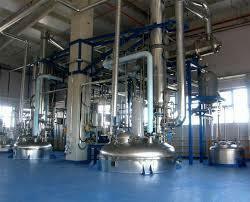 We offer polyester resin plants, which are used to produce polyester resin in different specifications. Our polyester resin plants are efficient and durable. Apart from the standard applicable sizes, we also manufacture tailor made polyester resin plants as per the specifications provided by the clients.